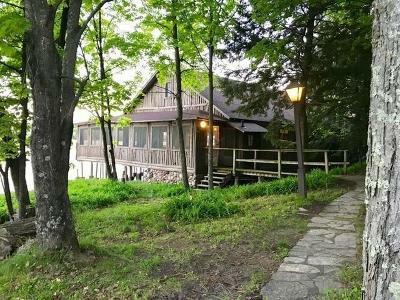 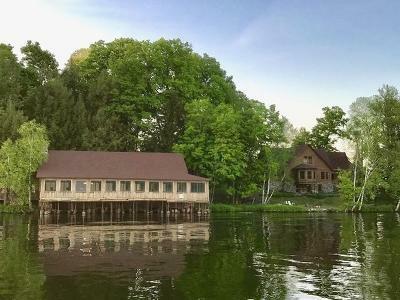 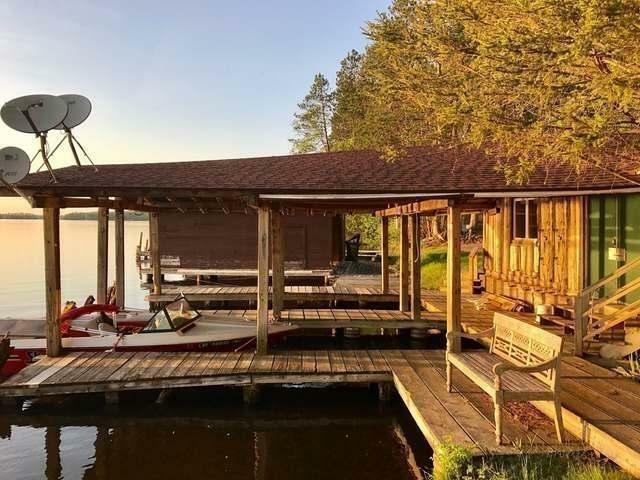 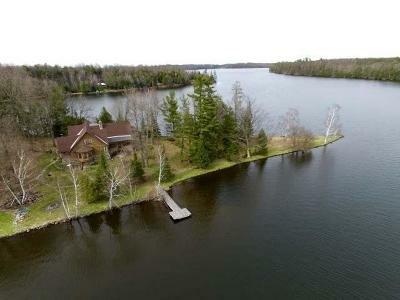 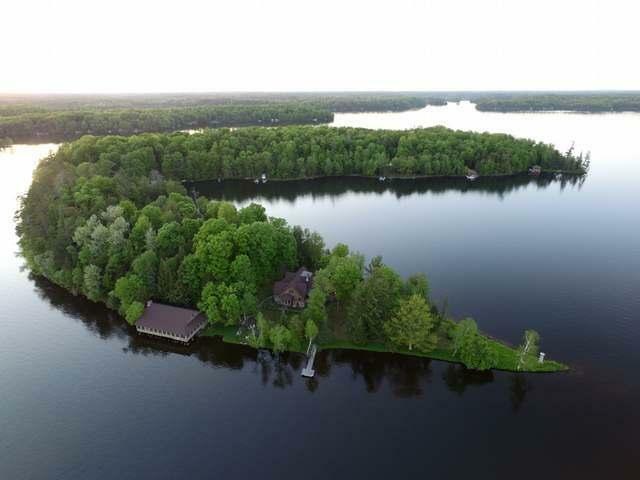 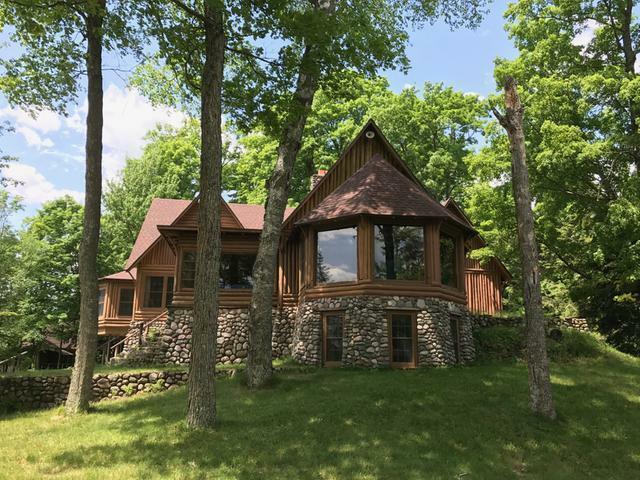 Here&apos;s an once-in-a-lifetime opportunity to purchase an island estate on the beautiful 1309 acre Squirrel Lake in Minocqua. 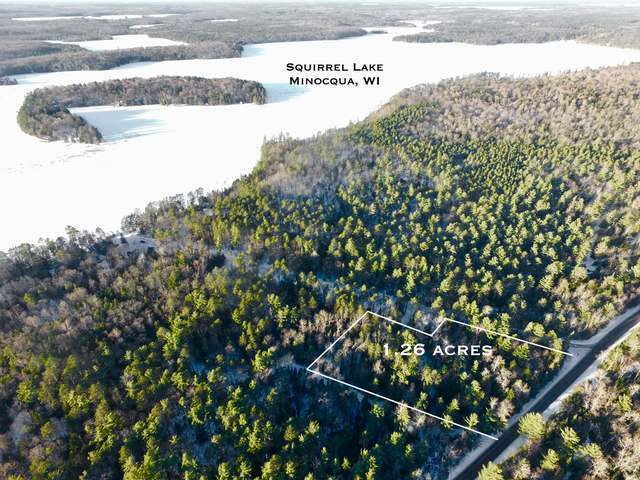 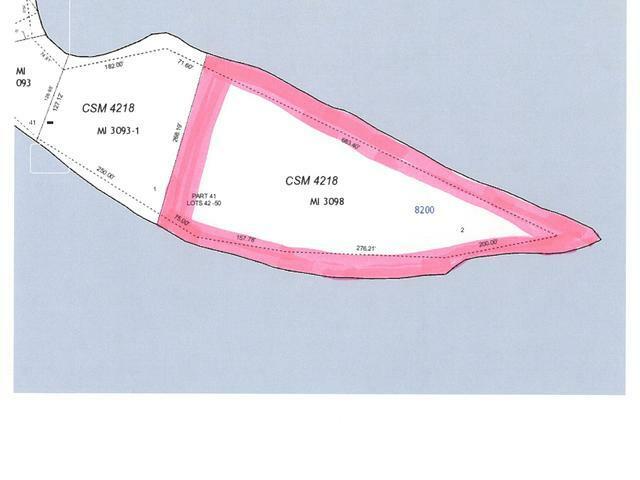 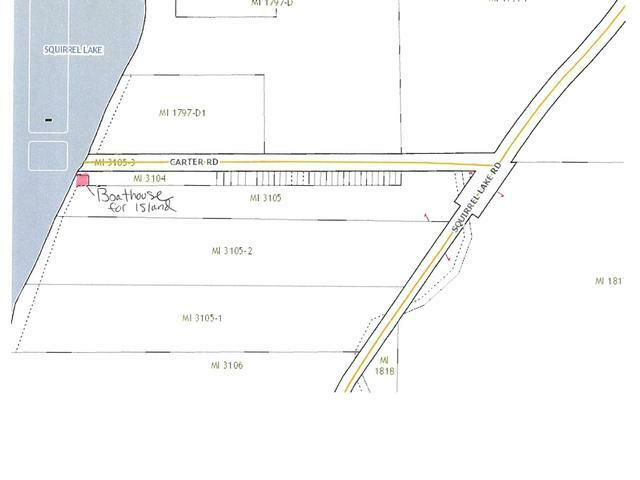 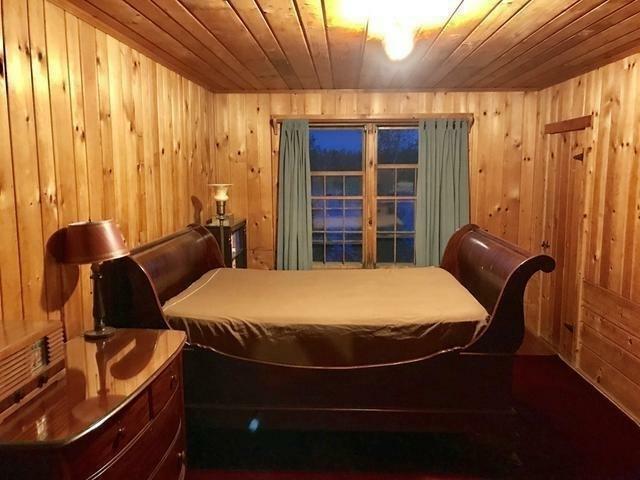 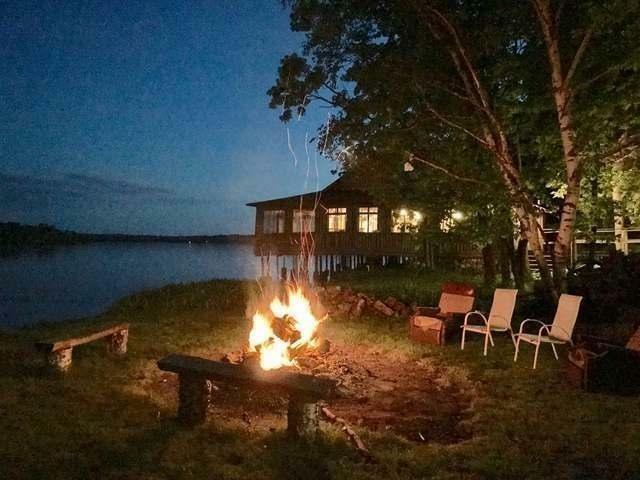 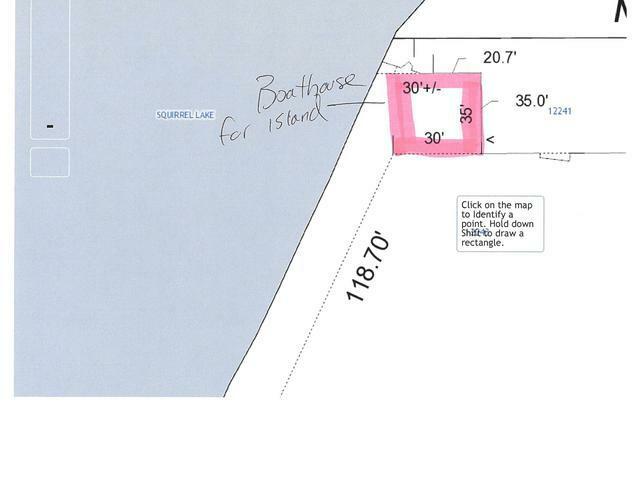 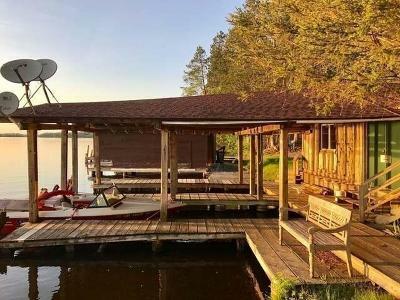 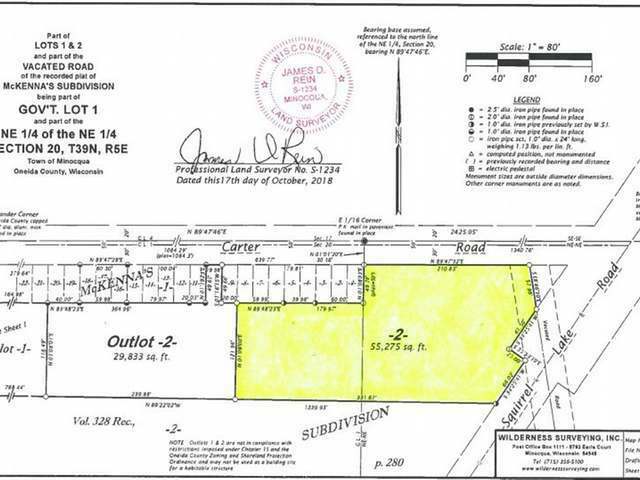 This property includes over 1392 feet of sand frontage and 3.68 acres on the iconic 66-acre Squirrel Lake Island, as well as a 1.26 acre parcel on the main land that would be perfect for a garage for toys. 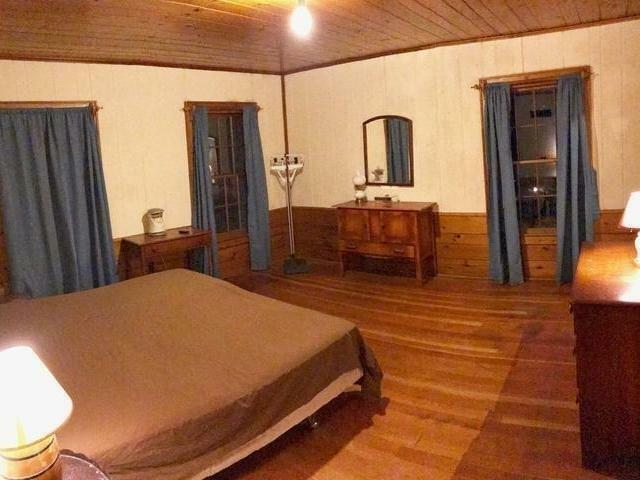 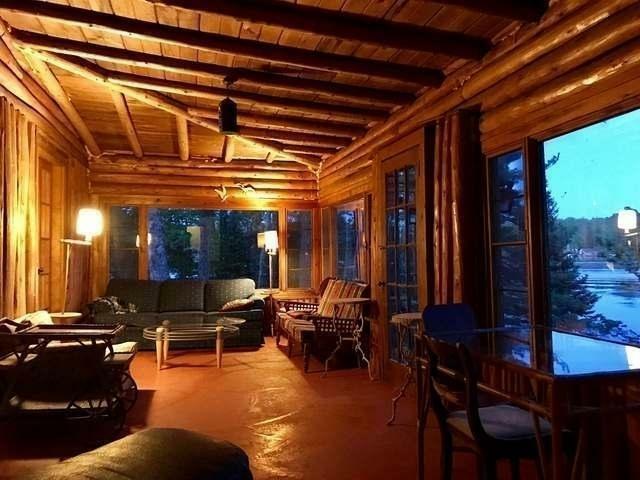 It offers a fully log-sided 8BR, 6BA 1929 yesteryear home that boasts over 5100 sqft. 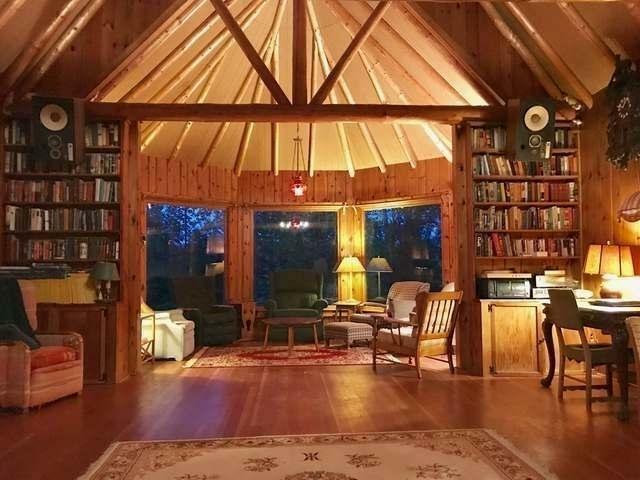 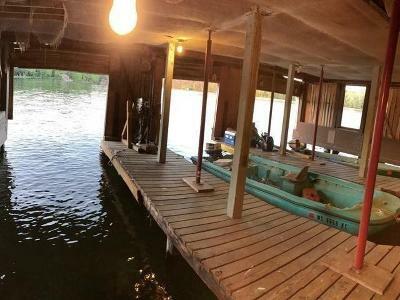 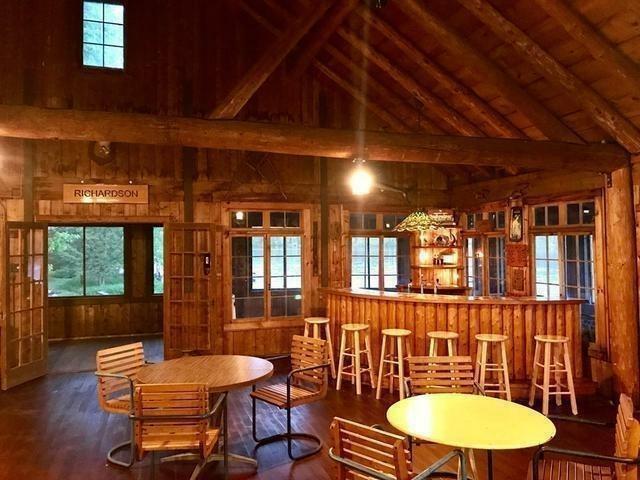 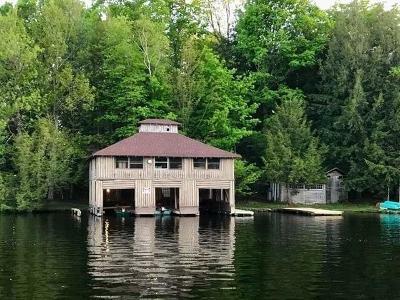 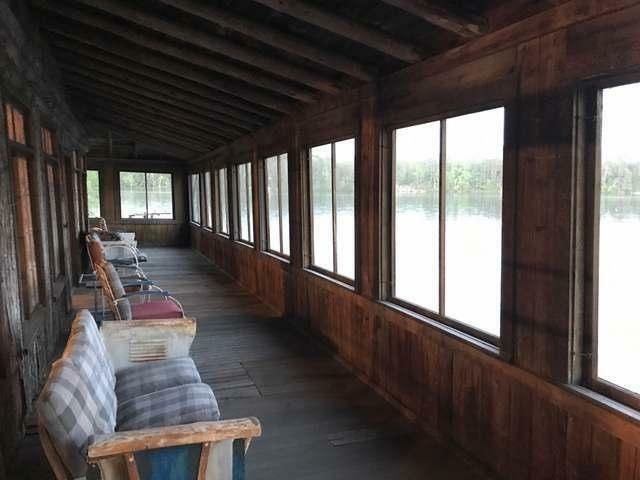 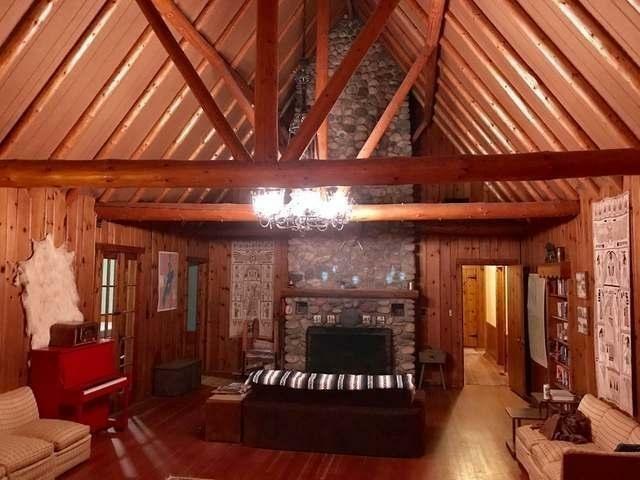 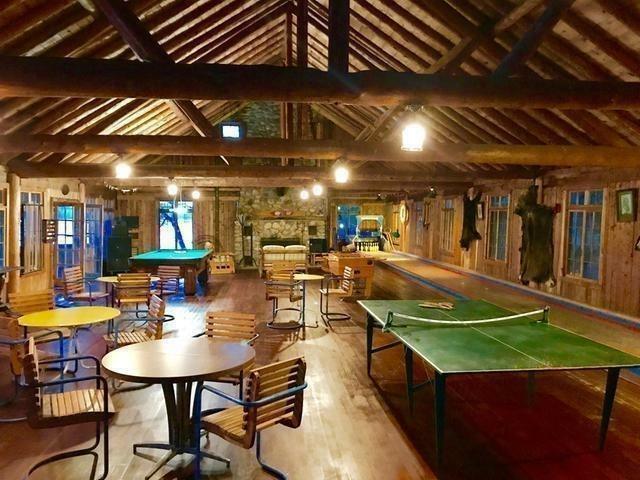 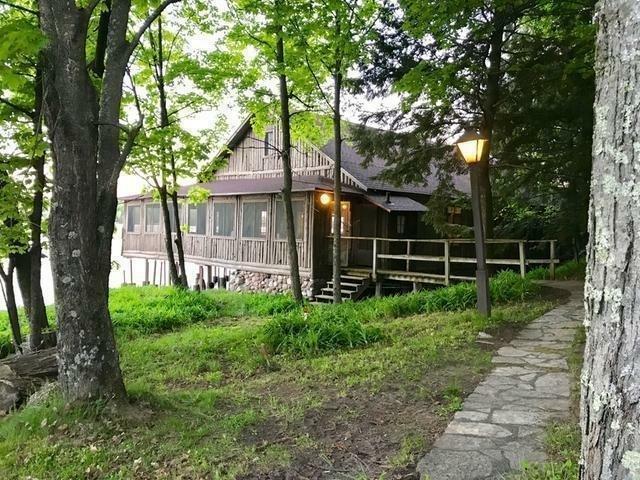 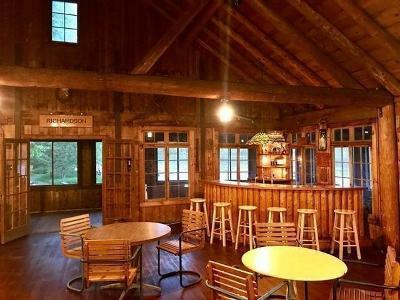 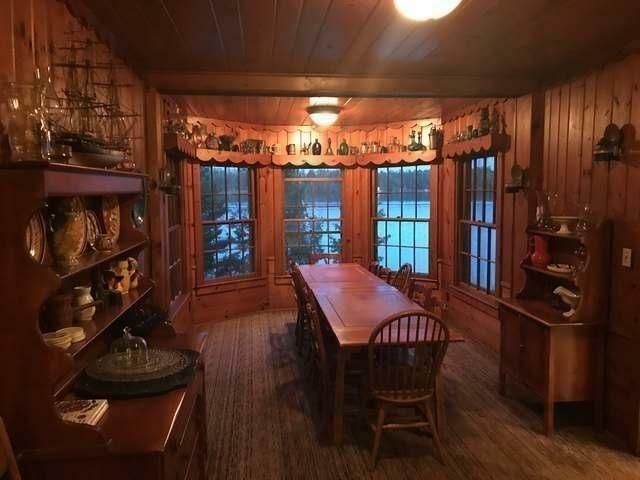 There&apos;s also a two-story, three-slip wet boathouse with living quarters, and an additional 3, 200 sqft entertainment venue with a wet bar, bowling alley, pool table, dart boards, fieldstone fireplace and wrap-around screen porch. On the shore there is a boat storage building and three covered boat slips. Recent improvements include a new driven well and kitchen appliances in the main island home and new roofs on all the structures. 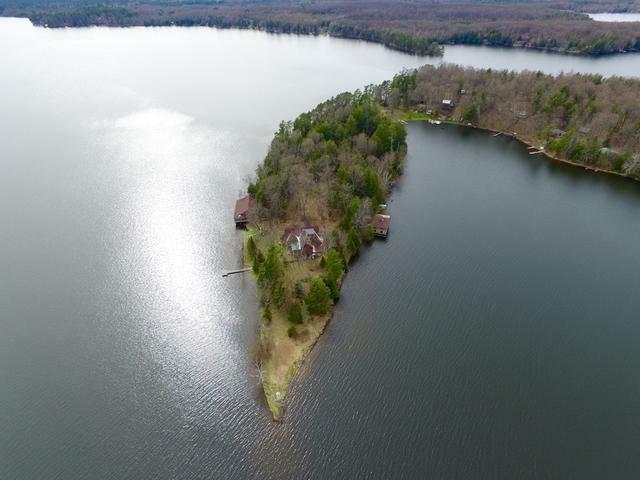 This is the only property like this available anywhere, so make an appointment to see the ultimate island retreat today!